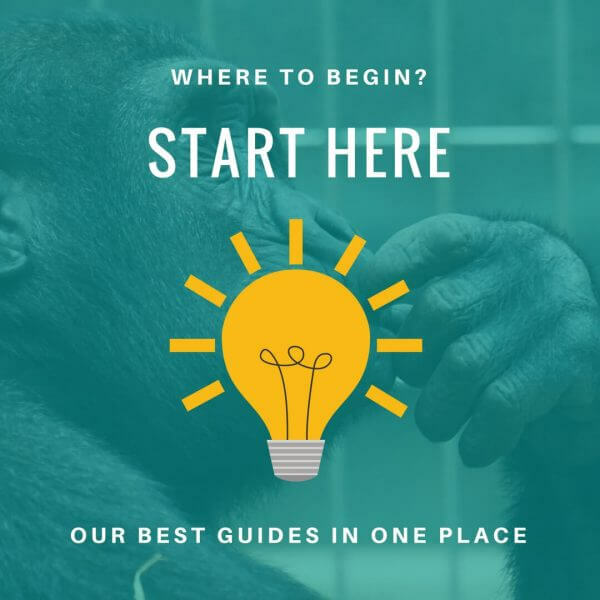 The purpose of the "Start Here" page is to find out what you are most interested in learning about or what stage of the development process you are. 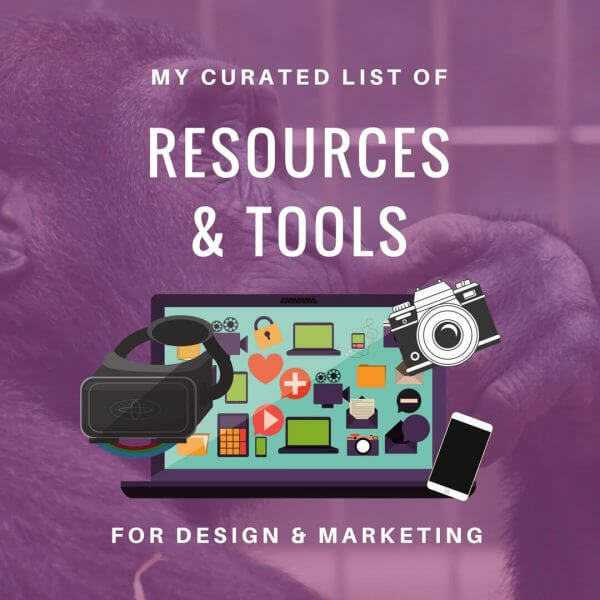 This helps me to navigate you to the most useful and relevant articles, resources and learning tools I have created. Starting a blog is a great way to build a business online however it is easy to make lots of mistakes and waste time in the process. I have created a series of guides to take out the guesswork and make it easy for everyone. It's no secret that "content is king" the modern marketer needs to be a samurai at creating all sorts of multimedia content to survive and thrive and that goes far beyond just written content. To succeed online it helps to understand the best tools for creating all sorts of different content formats including images, video, and audio. I have also put together some guides for marketers and entrepreneurs looking to increase their exposure online or look at new opportunities to make money online or start a new business venture. Covering the best podcasts to stay at the bleeding edge of digital marketing to selling on Amazon and other interesting ways to earn a living at home or while traveling the world. Want to be more productive online and at work? Here are my best guides on productivity hacks, tips, and tools. Whether you are looking for smart ways to save time and add automation to your workflow or finding tools to help you get more done these articles should scratch your proverbial itch perfectly. In the decade or so I have been experimenting with online businesses, websites, blogs, and eCommerce stores I have tried and tested a plethora of useful and useless tools and services. I will be sharing only the best tools that I still use to this day. So I have put together a collection of tools and resources I use on a daily basis with all of our online businesses and clients to help them automate and improve the way their business operates and their ability the grow. I have created checklists, cheat sheets, templates, swipe files and various other worksheets and useful documents that I use to automate and streamline the day to day processes of growing a blog and business online. 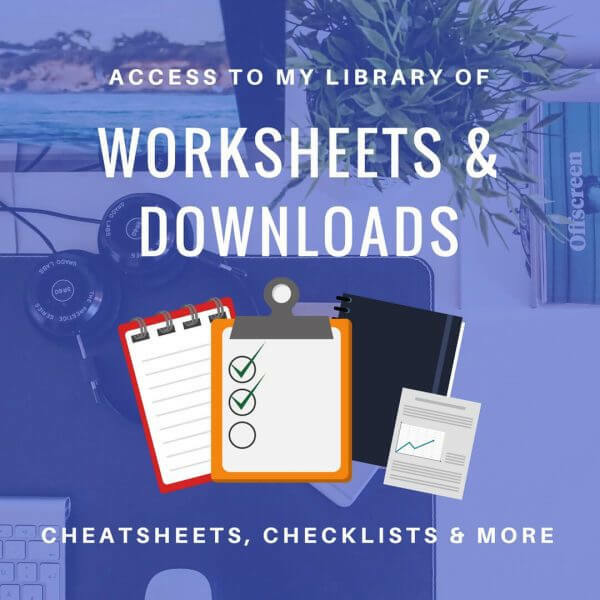 I am giving away my best documents, guides, and downloads on my worksheets section for free. That's right nada! You're welcome. Our blog and tutorials sections are completely free resources to help you learn a variety of skills and tricks to help you succeed with your online business, whether it's a blog, website, eCommerce Store, dropshipping business or YouTube channel, we have resources to help most online business ventures. We cover productivity tools, marketing, blogging with WordPress, creating video content, social media and much more.